When Ordering one of our quality drop stub axles, please quote from the list below. 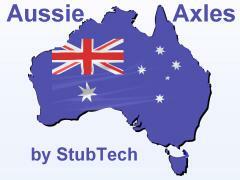 All our Stub Axles/Spindles are proudly "Made in Australia." Don't be fooled by unsubstantiated claims by copiers - Please read test results. 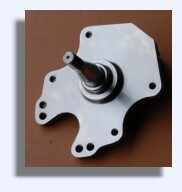 2" (50mm) Drop Stub Axles/Spindles to suit Holdens, including Torana, and CF Bedfords.